designOneweb SEO & Search News is your monthly source to keep you up to date on the latest trends in search engine marketing. You’ll know about emerging trends in online marketing and we’ll explain how those trends can be put to use in your business. Who could have predicted that an online social network would change the world? In February 2004, Harvard sophomore Mark Zuckerberg launched “The Facebook” as an exclusive social network for Harvard students. Gradually, Facebook was opened to more users and by 2006, anyone over 13 could join. By December 2013, Facebook had grown to 1.23 billion monthly active users. (Source: Facebook Newsroom). 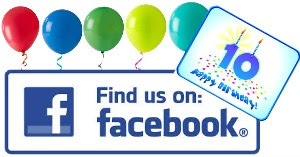 Click here to read Key Dates in Facebook’s 10-Year History and click here to see the first article ever written about Facebook. Facebook not only changed the world, it changed the way we interact with our customers and prospects—at least for those of us who take advantage of the opportunities Facebook and other social media sites offer. At minimum, every small business should have a profile on Google+, Facebook, and Twitter—customers and prospects expect to see you there. Social media is important for building brand awareness, connecting with customers and prospects, sharing your blogs, articles, videos, infographics and other content created for your SEO campaign. 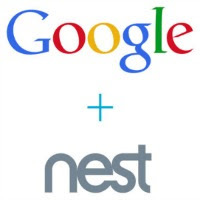 In January, Google paid 3.2 billion cash for Nest, a company that designs and manufactures sensor-driven, Wi-Fi-enabled, self-learning, programmable thermostats and smoke detectors. Did you know that Pay-Per-Click Advertising can be targeted exclusively to people who have visited your website? These are people who have already demonstrated an interest in your products and services. 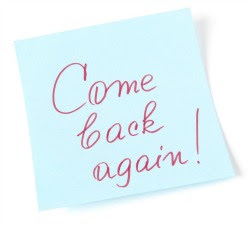 The large majority of first-time visitors to a website leave without completing a conversion. One visit to your website is usually not enough to close the deal. A PPC Retargeting campaign brings people back and gives you more opportunities to convert your prospective customers. Click here for more information about PPC Retargeting (aka Remarketing) and click here to read a Retargeting success story. Local SEO Means More Customers! 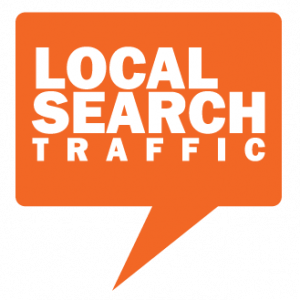 Let us provide you with a free Local SEO Analysis. We’ll determine the health of your SEO, mobile optimization, social media presence and online reputation rank. We’ll then provide you with a list of recommendations and their cost. Where you take it from there is up to you!